Jean has been with our practice for more than 15 years, and has many years of previous customer service experience. She moved to Northern Virginia from upstate New York. She is a strong asset to our team because she is always available to our patients when they have questions about their accounts or insurance. 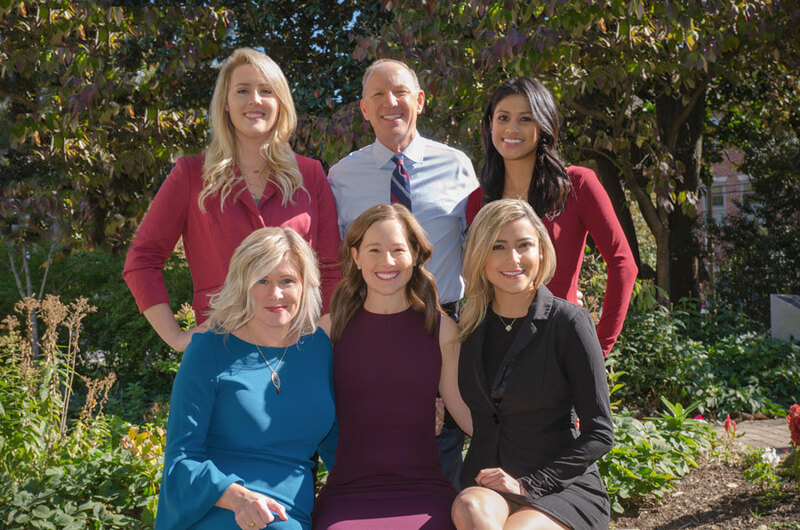 Since she has a degree in math, our patients are able to rely on her to help understand their insurance coverage and flexible spending accounts. Her cheerful personality makes her easy to approach, and she’s always willing to help. 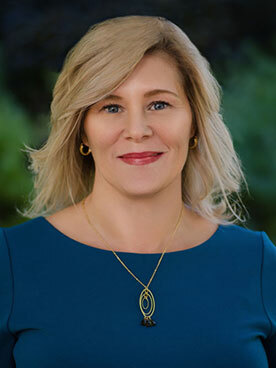 Jean is a member of the American Association of Dental Office Management and participates in annual continuing education courses to broaden her knowledge of dental practices. Outside the office, Jean enjoys spending time outdoors in her garden, and with her daughter. Miriam grew up in Alexandria. With roots in El Salvador, her family was always the most important value. Over the last few years in the dental field, Miriam has been able to share that value with her patients. Her warm personality delivers a personal approach to everyone she meets. Miriam enjoys training in the arts of Muay Thai and Jiu Jitsu. Daniela was born and raised in the city of Trinidad, Bolivia. She decided to move to the United States with her parents at the age of 18. Daniela graduated from Northern Virginia Community College in 2016 with a degree in dental hygiene. 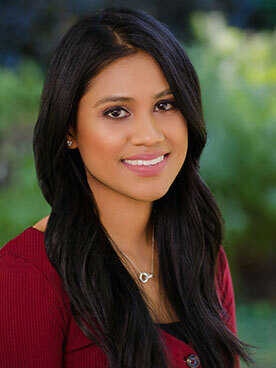 She loves dentistry and is passionate about educating and encouraging her patients to maintain good periodontal health. She prides herself in being gentle, yet thorough. 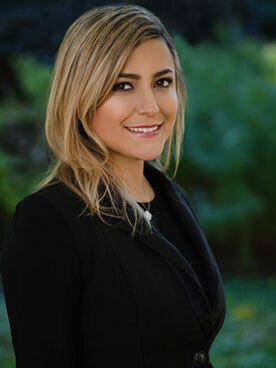 In her spare time, Daniela enjoys spending time with her family, trying new foods, and traveling. Katie is an exceptional dental hygienist with over a decade of experience at DoughertyDDS. A graduate of Northern Virginia Community College, she also holds a bachelors degree in psychology from Salisbury University. 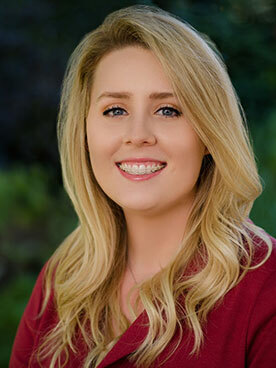 Katie enjoys helping patients experience the benefits of quality dental healthcare. She is a member of the American Dental Hygienists Association, of which she is a past president for her local component. She heads the environmental “Go Green” and recycling program here at our practice. As the office coordinator, Katie has opportunities to help the practice’s advancements to improve standards of care. She is also the public relations manager and monitors social media, web design, and handling advertising and marketing. Outside of dental hygiene, Katie enjoys learning about wellness and nutrition and spending time with her family. 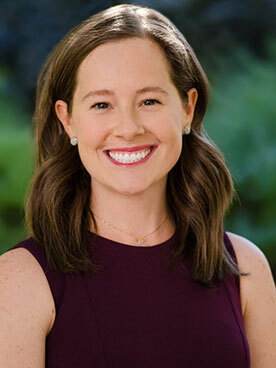 Abigail has a passion for meeting new people and building relationships with all her patients. She is caring and hardworking, and has more than five years of dental experience. She was a senior in high school when she began working as an intern at a dental office. Her love for the dental field took her to Northwest Career College in Las Vegas for further training. Being married to a member of the military has provided travel opportunities to serve as a dental assistant in Nevada, Texas, and now Virginia. Her smile and cheerful personality bring a warm presence to the practice. Abigail enjoys traveling with her husband to new locations, trying new food, and spending time with her two cats.